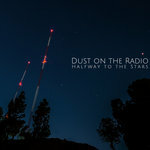 "Halfway to the Stars" is a six-song EP recorded with acclaimed producer, Ethan Allen. Includes unlimited streaming of Halfway to the Stars via the free Bandcamp app, plus high-quality download in MP3, FLAC and more. 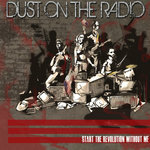 Dust on the Radio's music is influenced by post-punk, new wave and power pop, but energized with blasts of synth harmony, soaring guitar and driving bass lines, creating an anthemic, danceable modern rock sound. 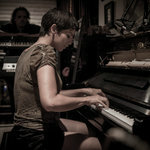 The music draws it's power from diverse influences, but distills it into updated form of rock that seems familiar, but freshly charged. 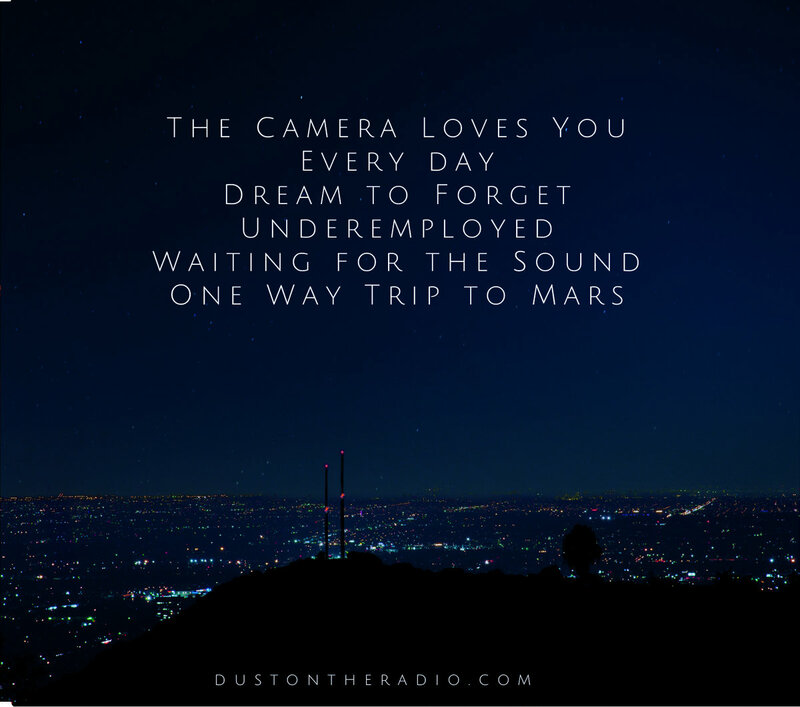 A song about underemployment percolates with a stark rhythm and a mournful guitar. 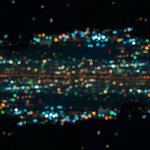 We wait for a sonic communion, disaffection comes with success, a spectacular escape clouded by doubt and disconnection - dark lyrics are resolved by sheer rock ecstasy. We're alone in this together. 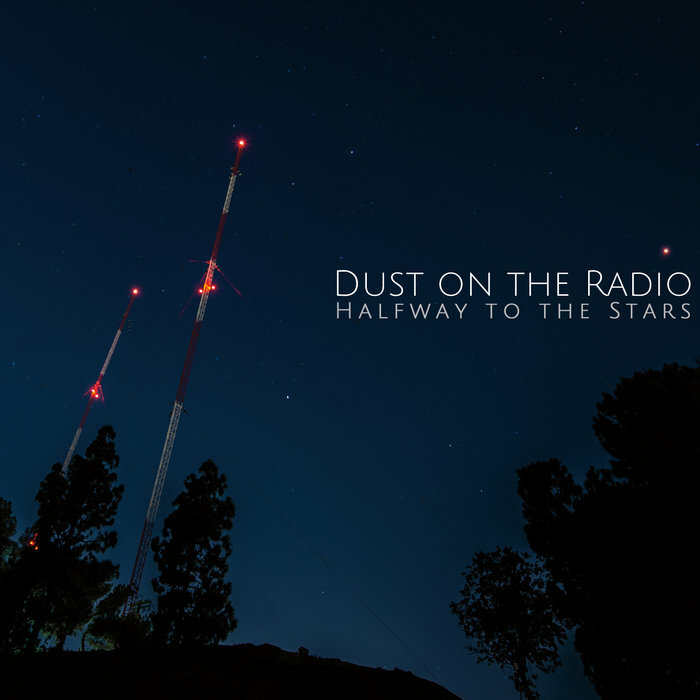 The music of Dust on the Radio takes you deep into that beautiful place and sets you free. Maybe you should leave her? Every day, have you got a light, man? what's the next move? and what's the end game ?